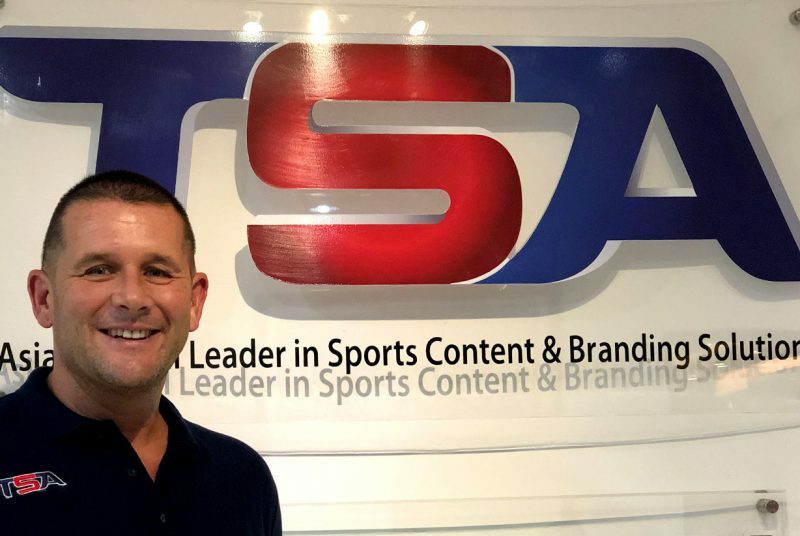 Kuala Lumpur, 8 April 2019 – TSA (Total Sports Asia), Asia’s global leader in sports marketing, announced the appointment of Paul Sykes as its new Chief Commercial Officer, based in TSA’s Kuala Lumpur office. Paul is a leader in branding and marketing with a strong commercial background, he has over 20 years of experience driving business with some of the world’s leading brands. Paul has extensive C-suite work experience in Asia gained over the past 15 years, having worked in both senior client and consultancy roles in several countries across South East-Asia. Over the past 5 years he has become increasingly engaged in the area of digital transformation, marketing, communications, PR and social media. He is a multi-award winner having won national and international awards for marketing, creativity and innovation. His mantra is driving brand transformation through unique high impact plans, strategies and engaging activation. Paul leads all commercial activities at TSA, focused on benefiting business, brands, real estate, clubs and players. His goal is to drive the TSA brand forwards through cutting edge services, which meet the needs of partners and clients delivering high impact growth and increased performance.